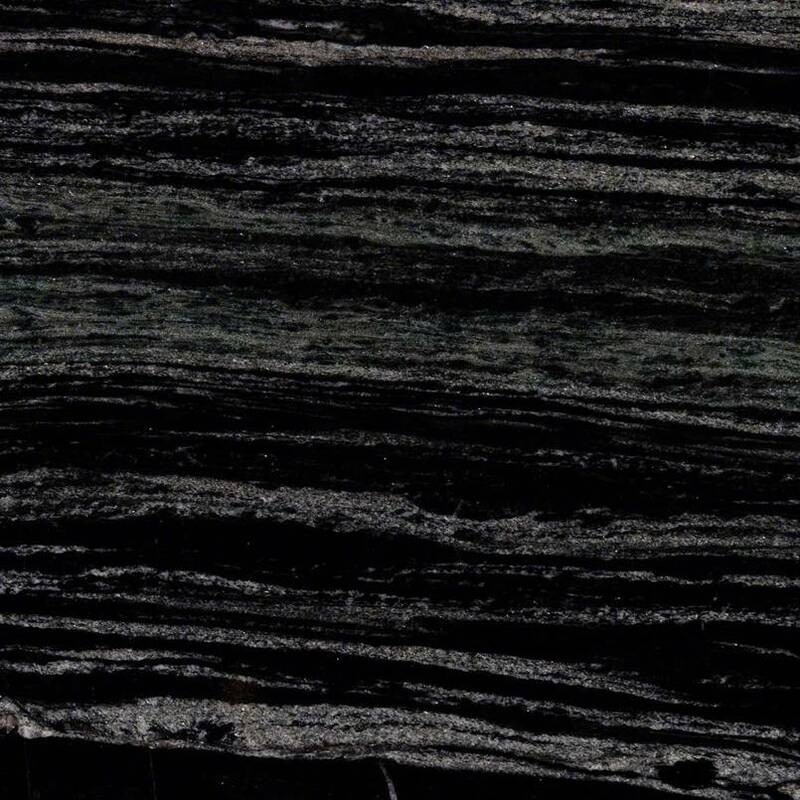 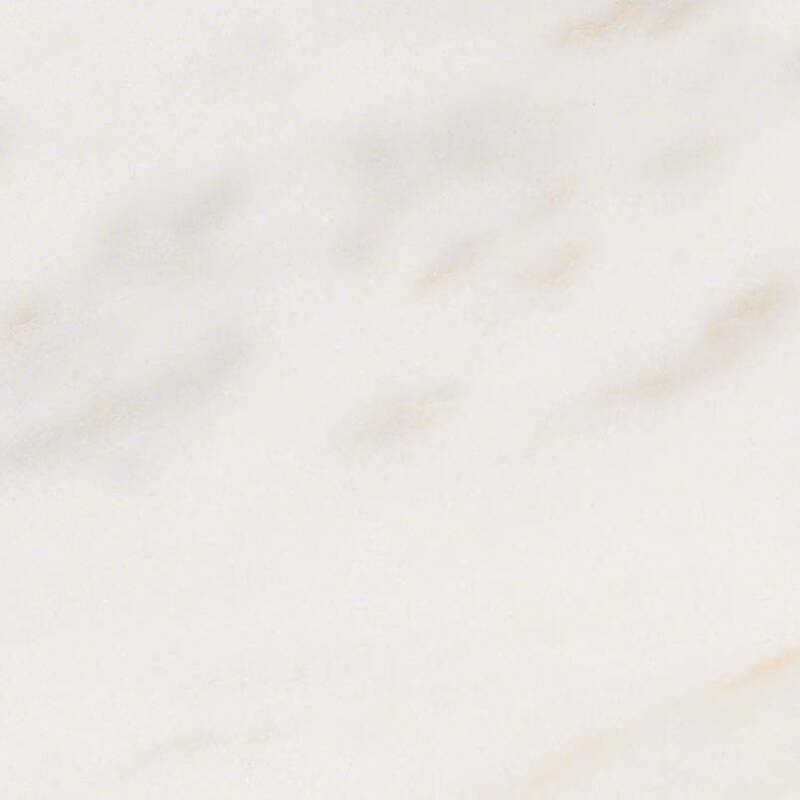   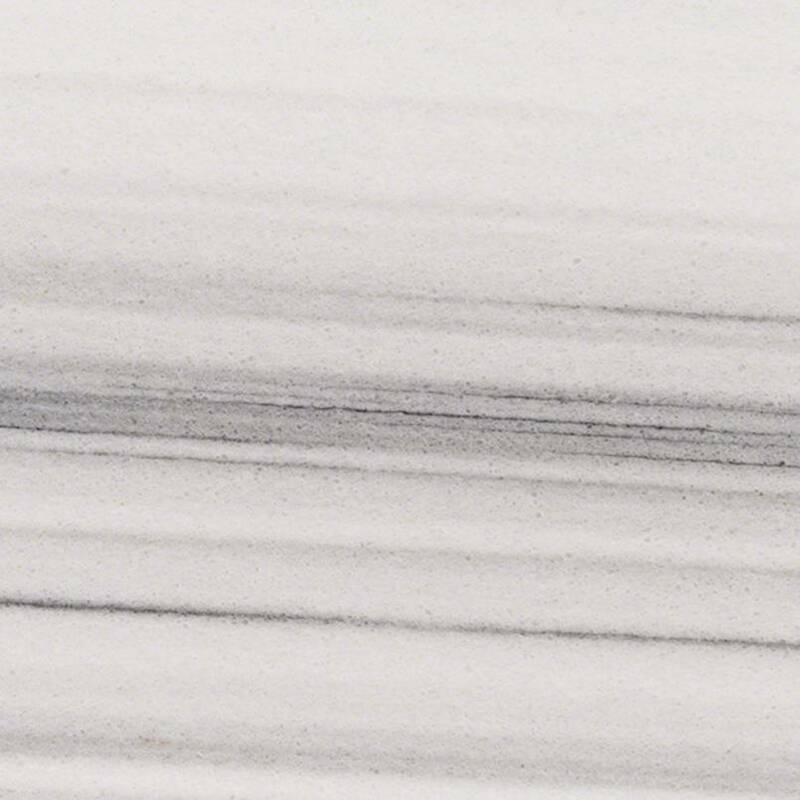 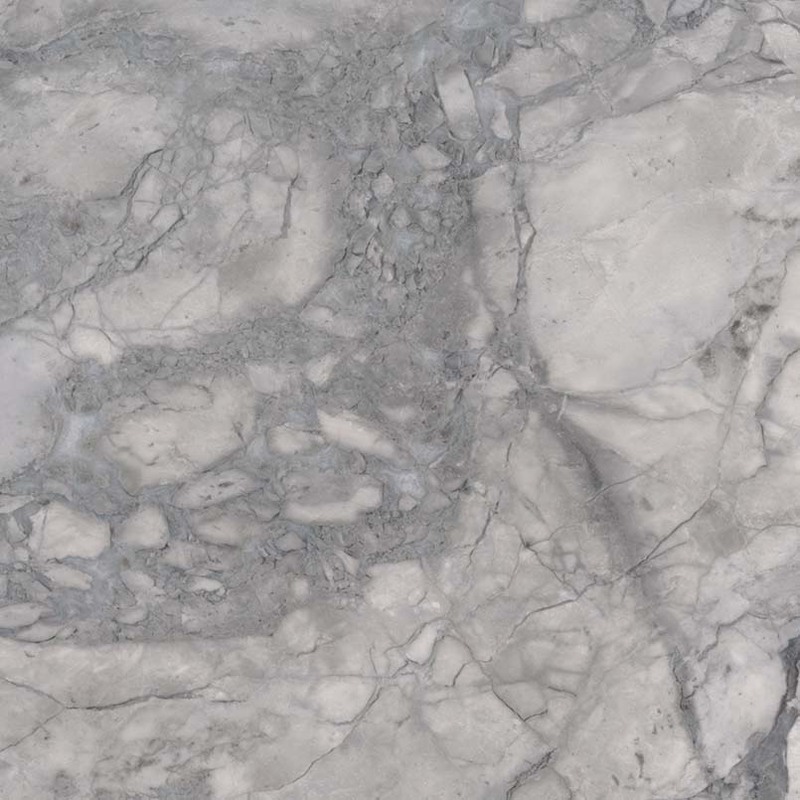 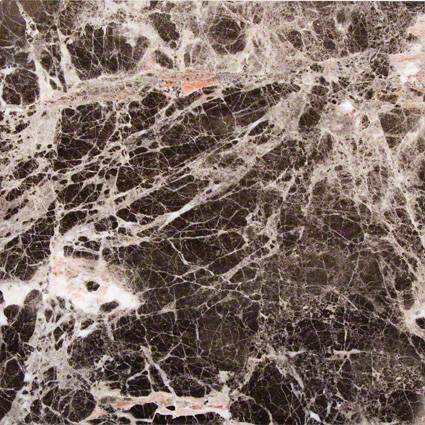 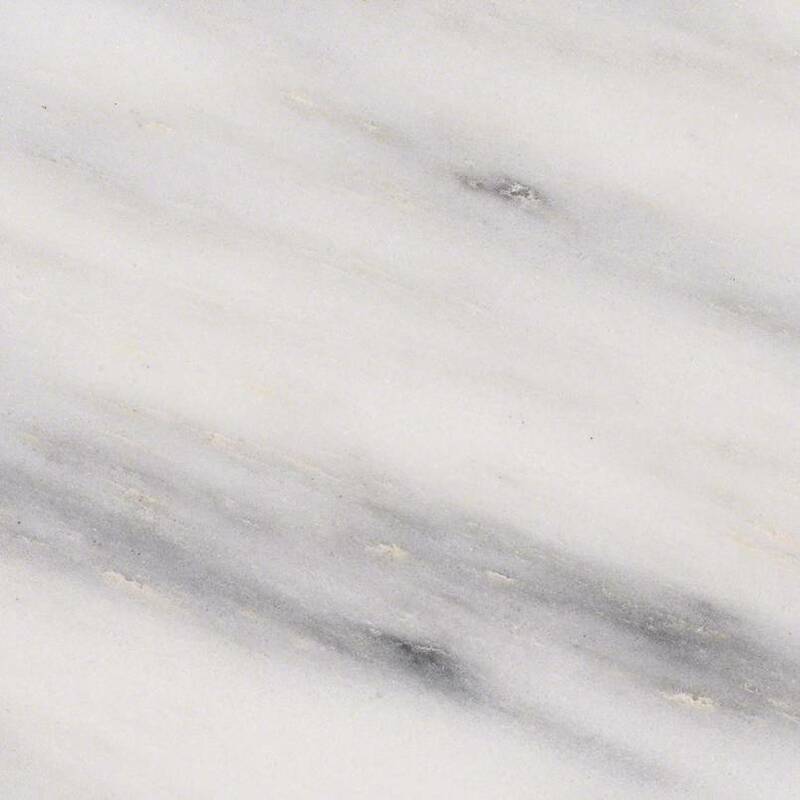 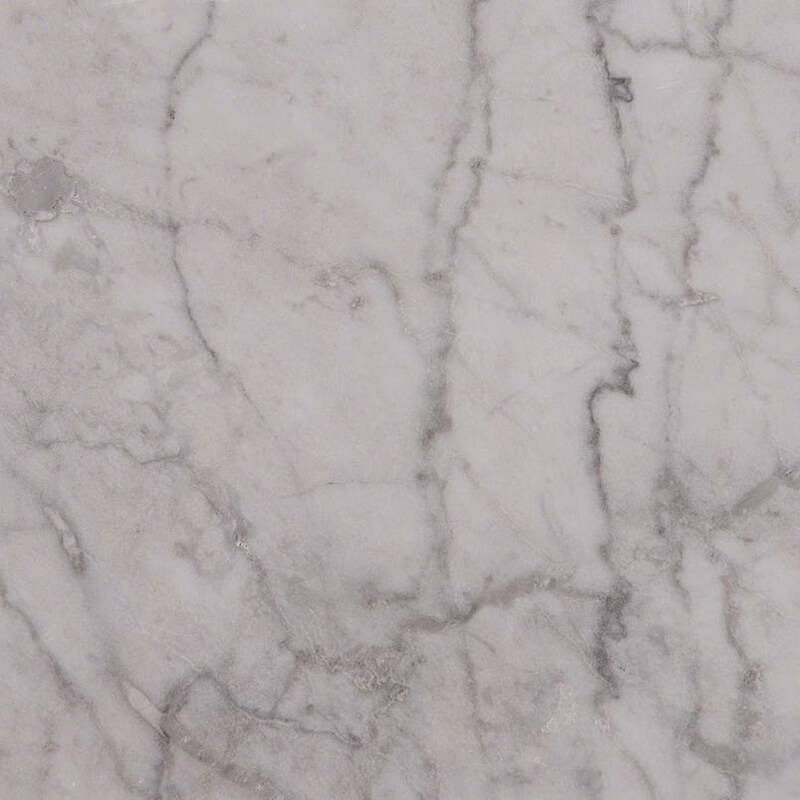 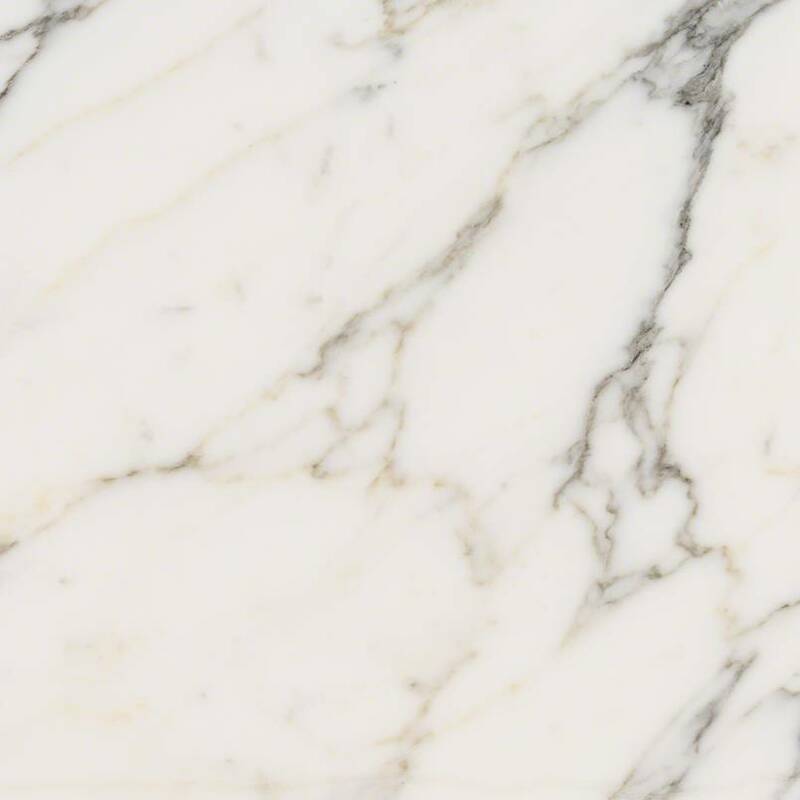 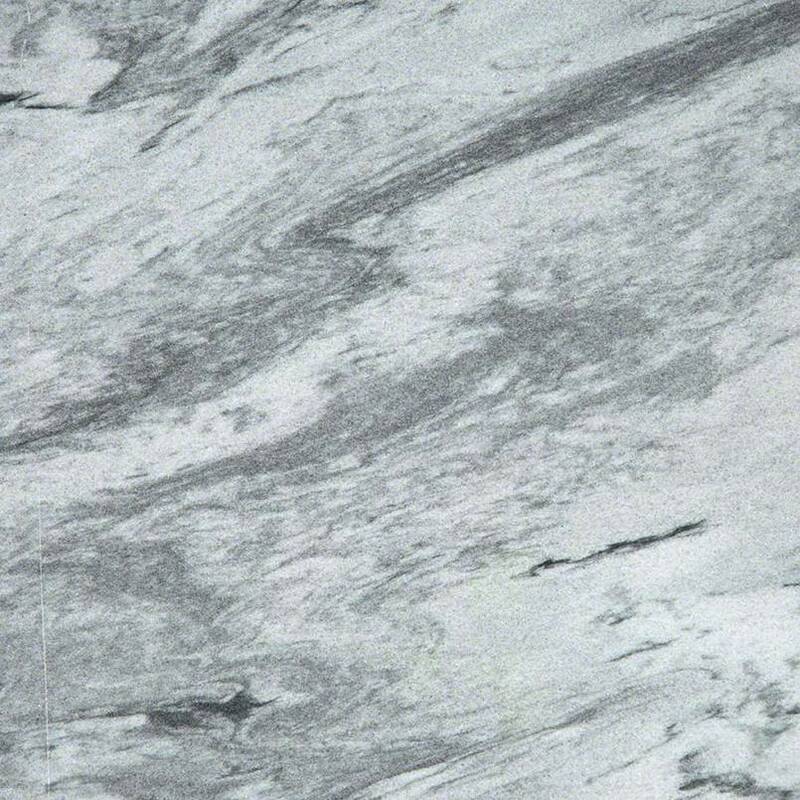 Marble is a very beautiful stone and inherently elegant. 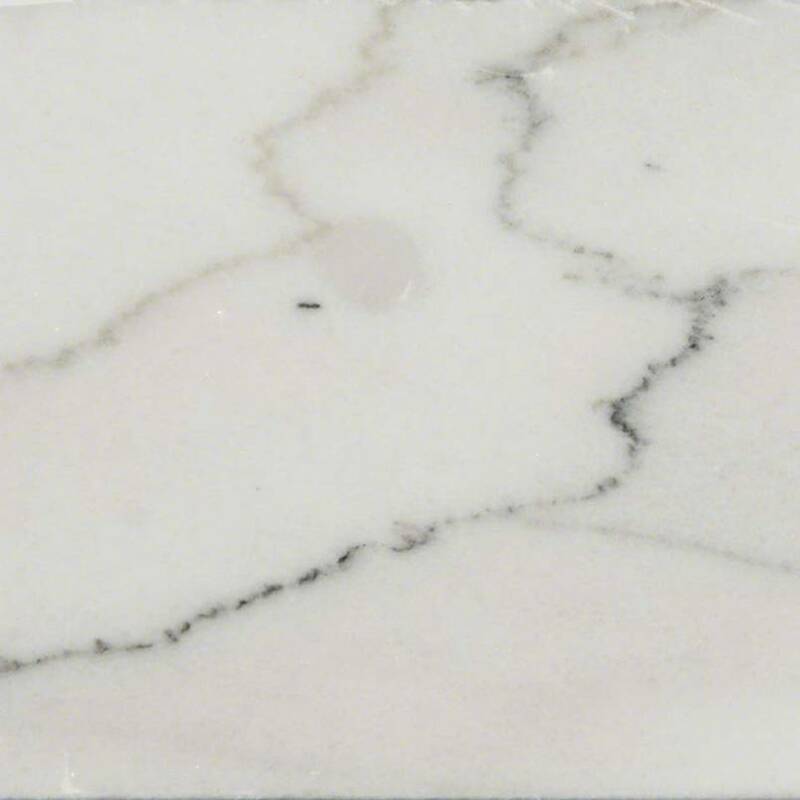 It's brightness cannot be matched by other counter top materials. 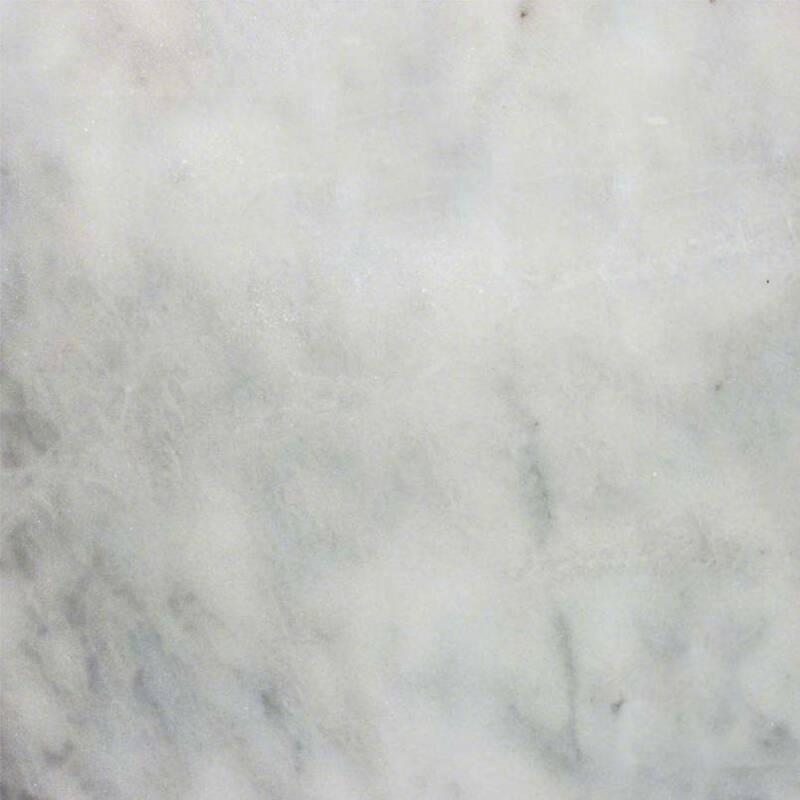 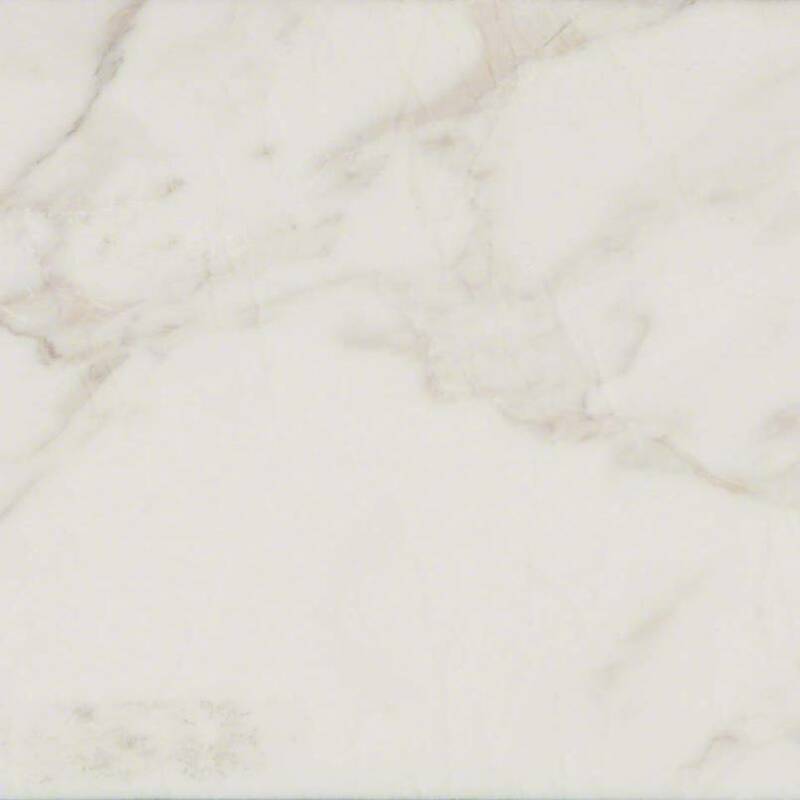 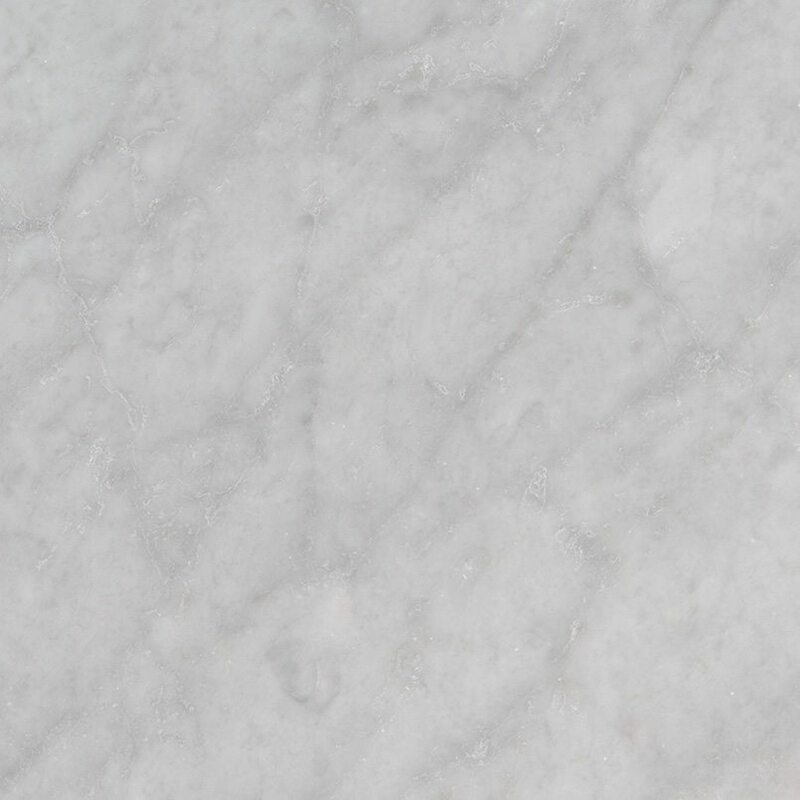 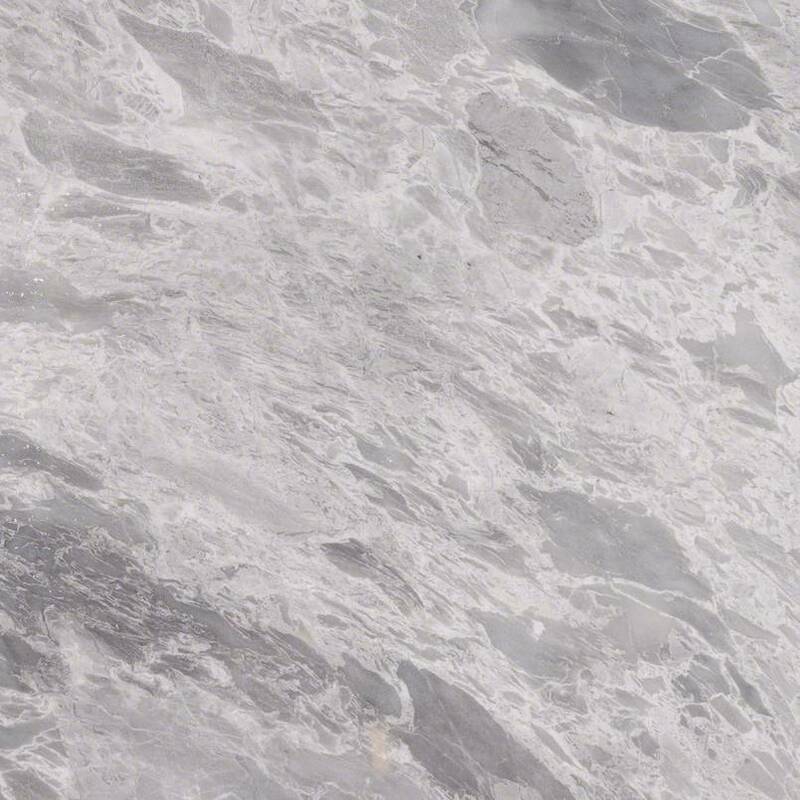 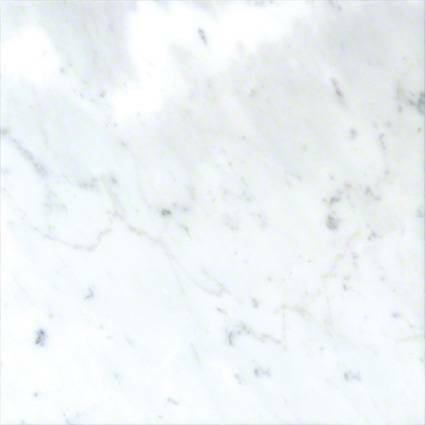 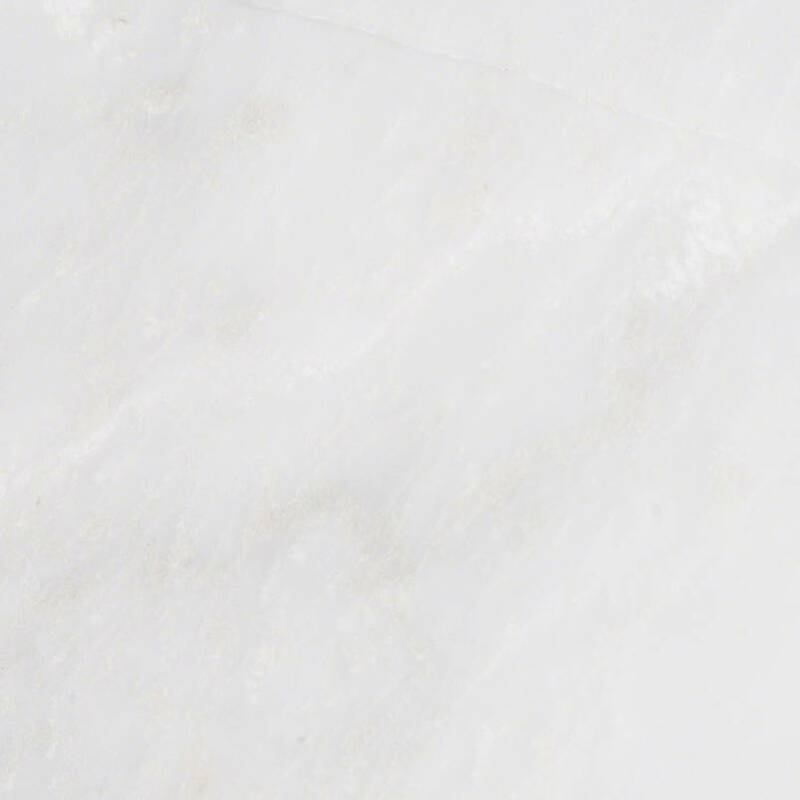 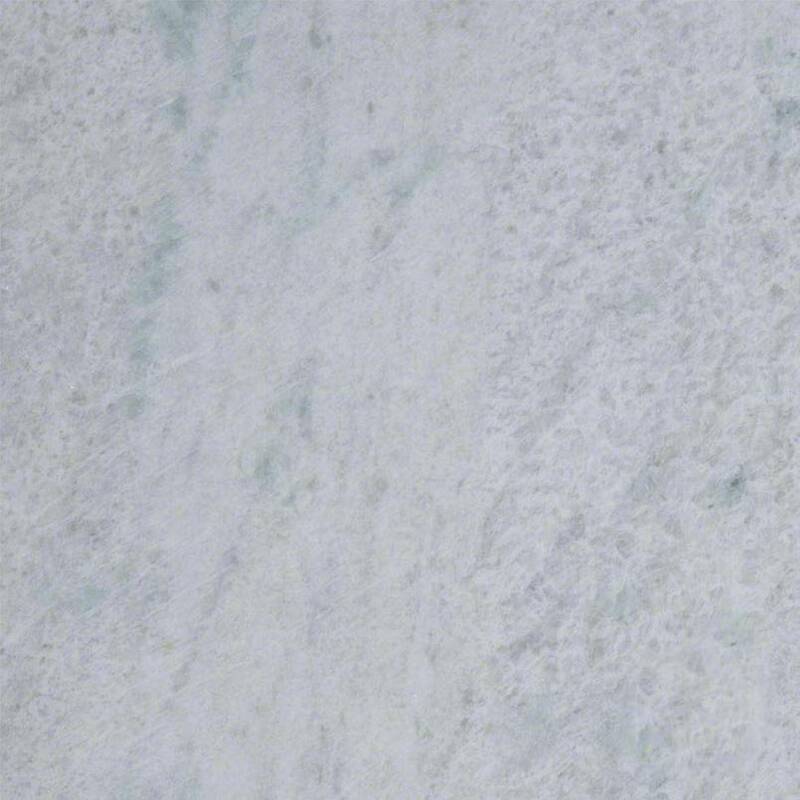  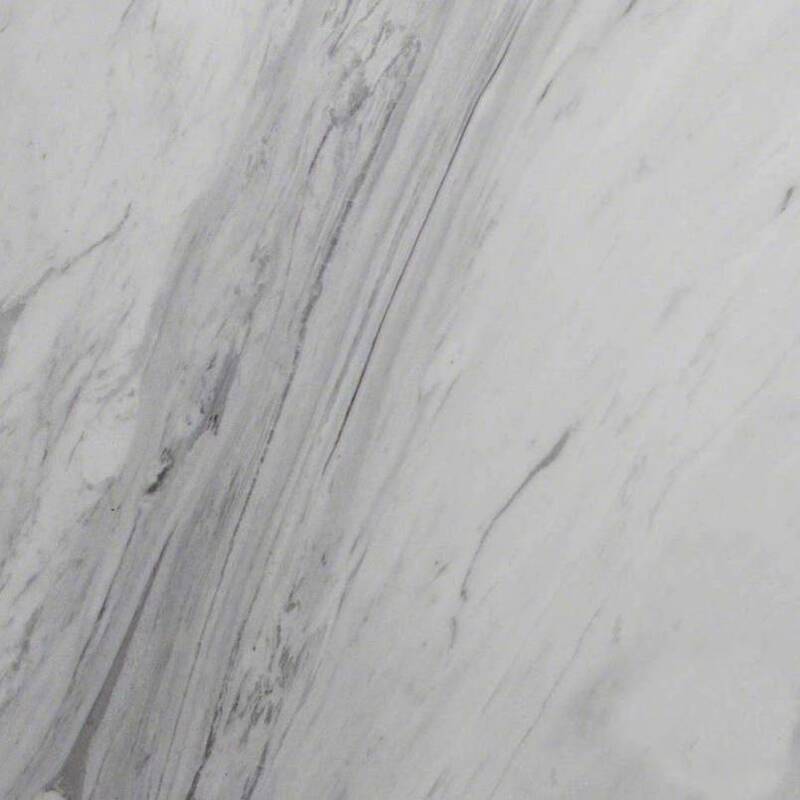 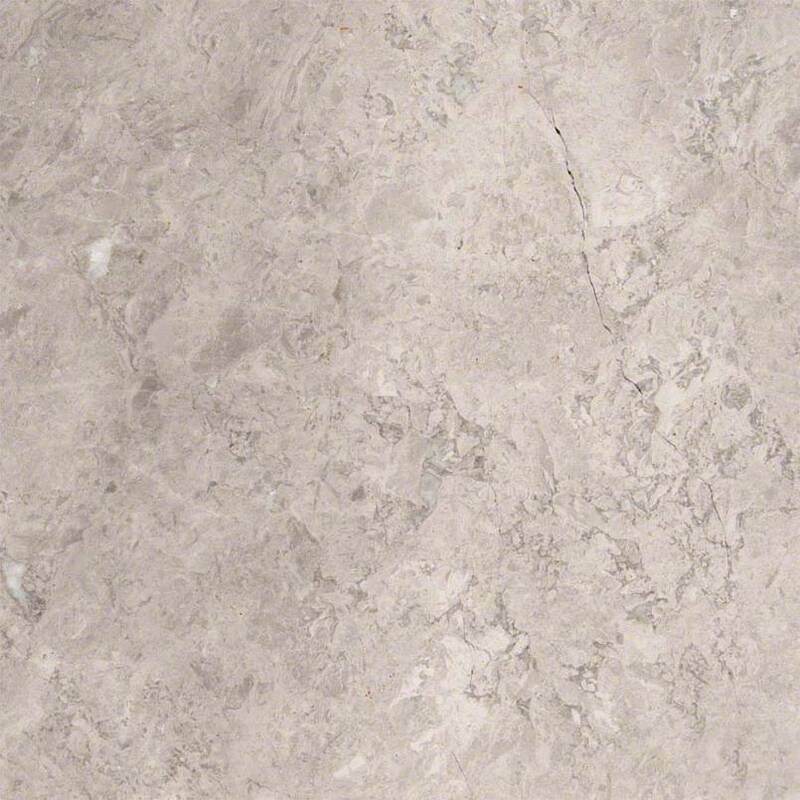 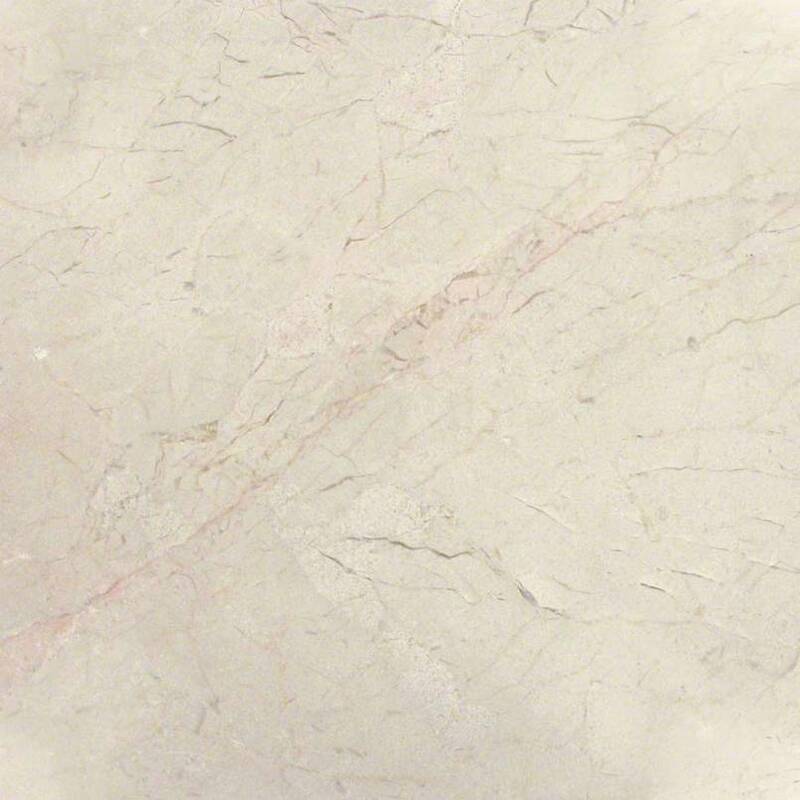 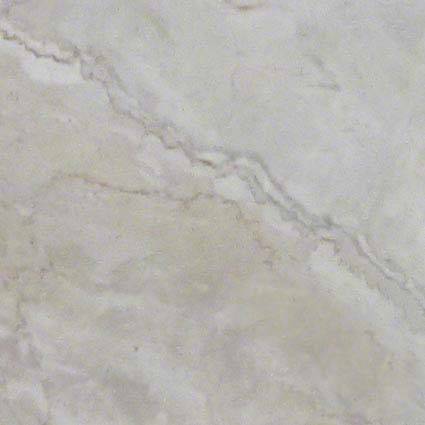 Additionally, marble is one of the less expensive natural stone options. 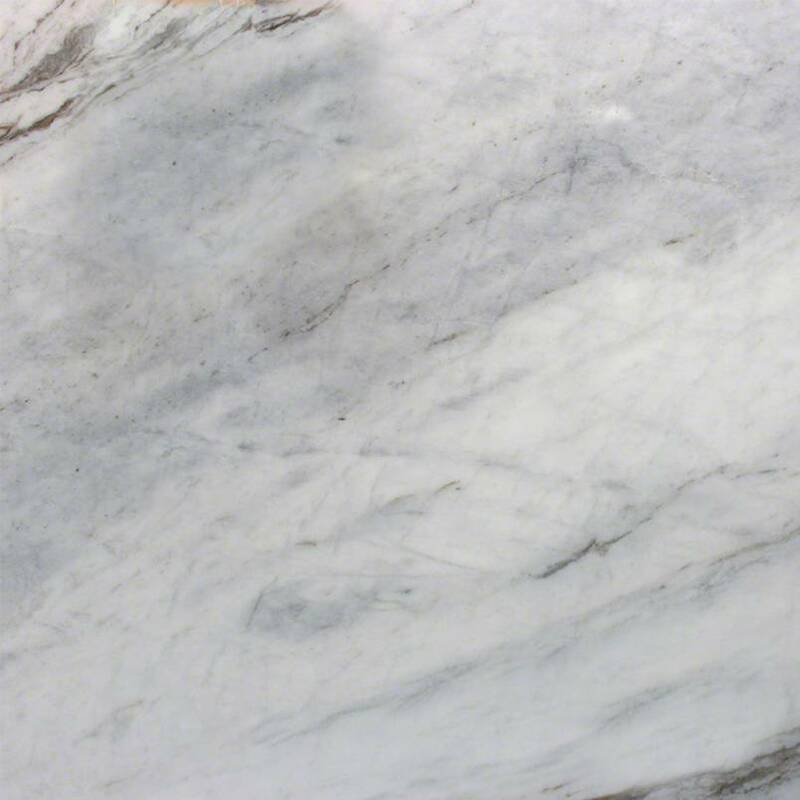 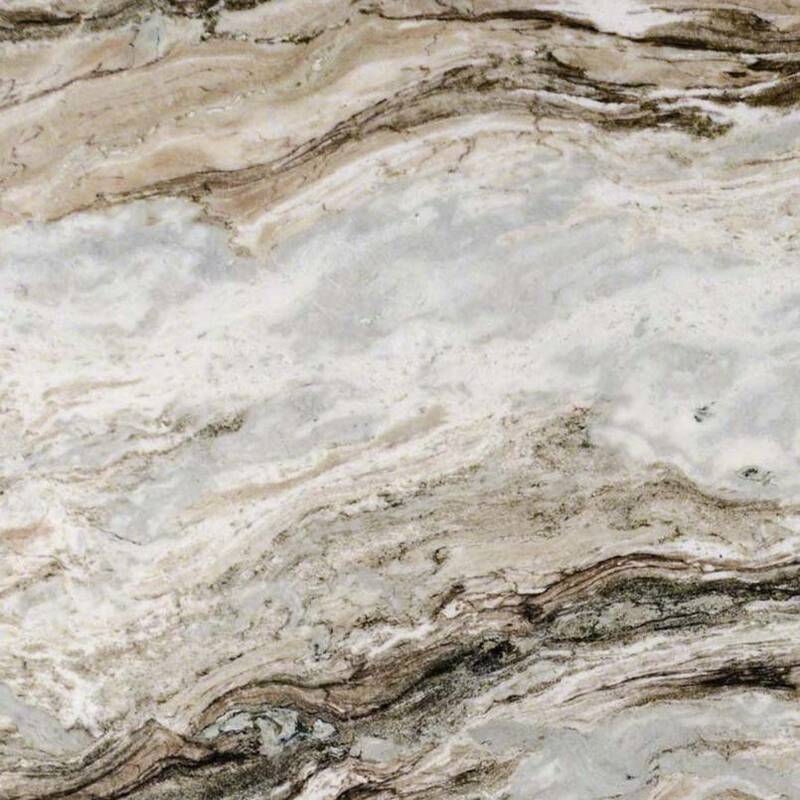 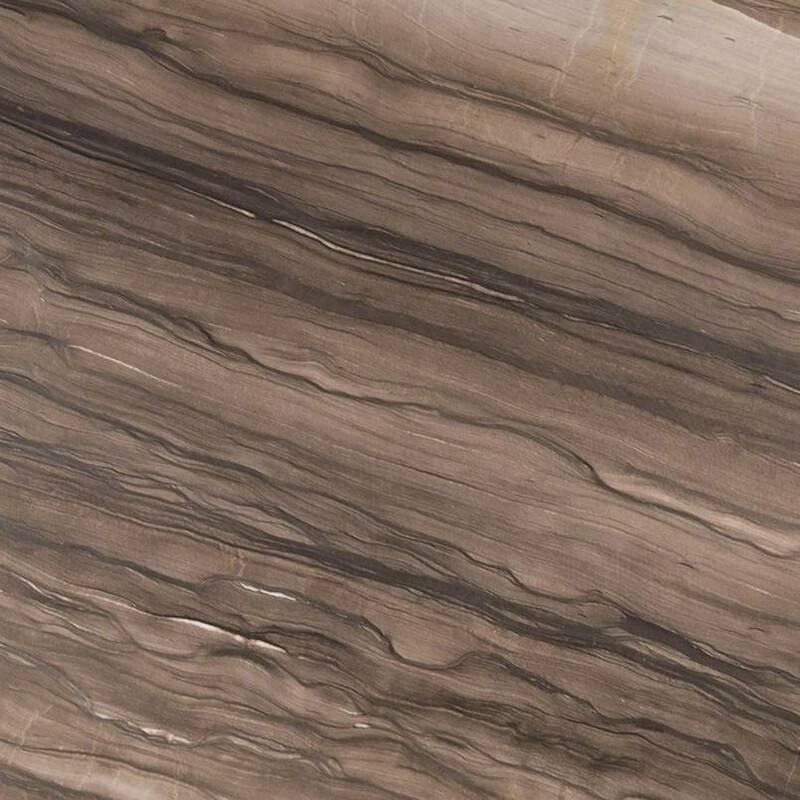 Marble countertops will add value to your home.There are several keys characteristics of marble that make it a great choice for your new counter tops. 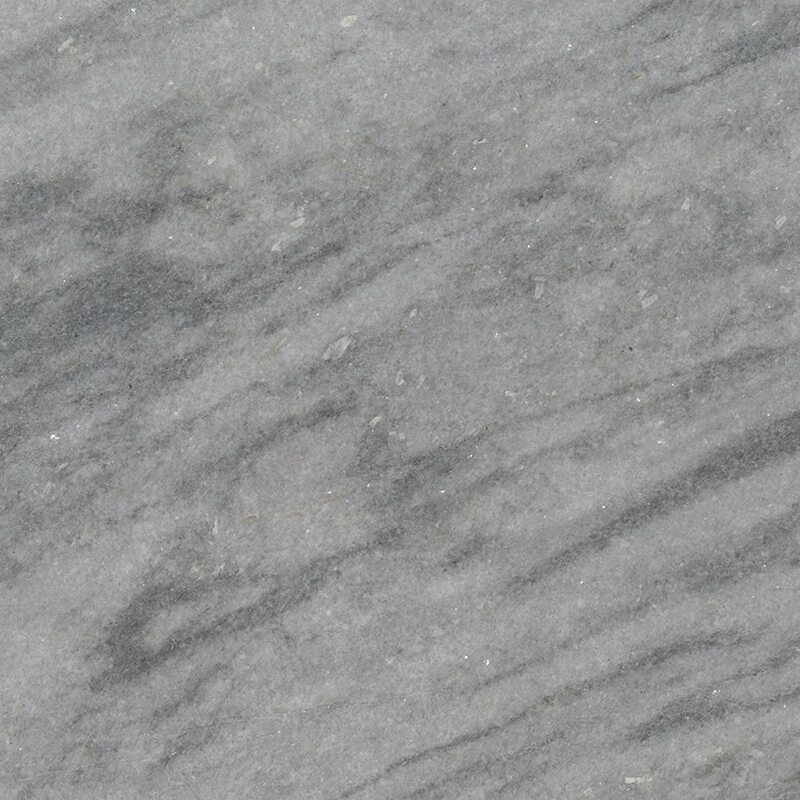 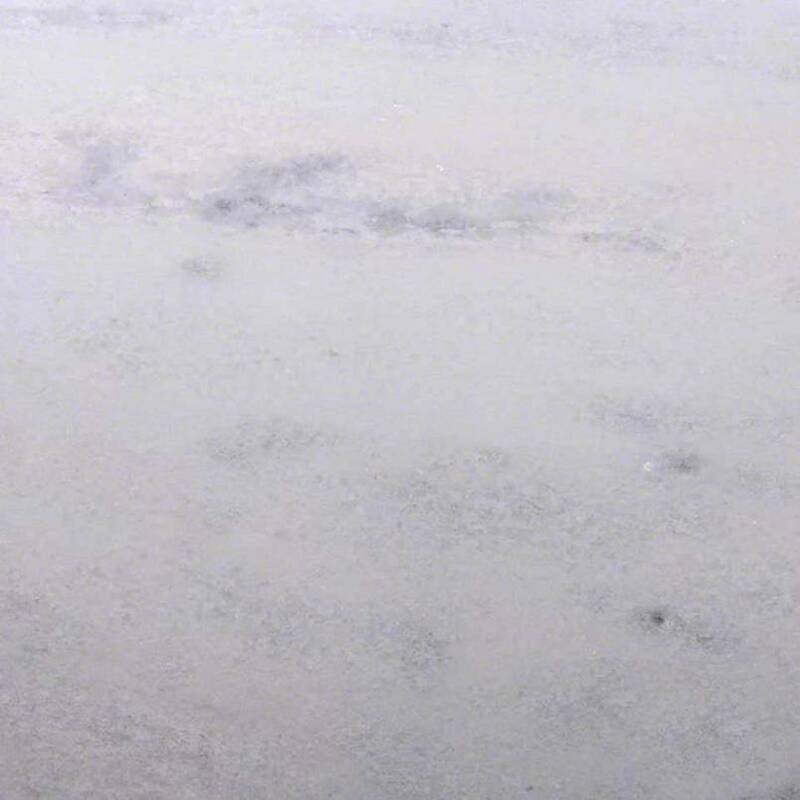 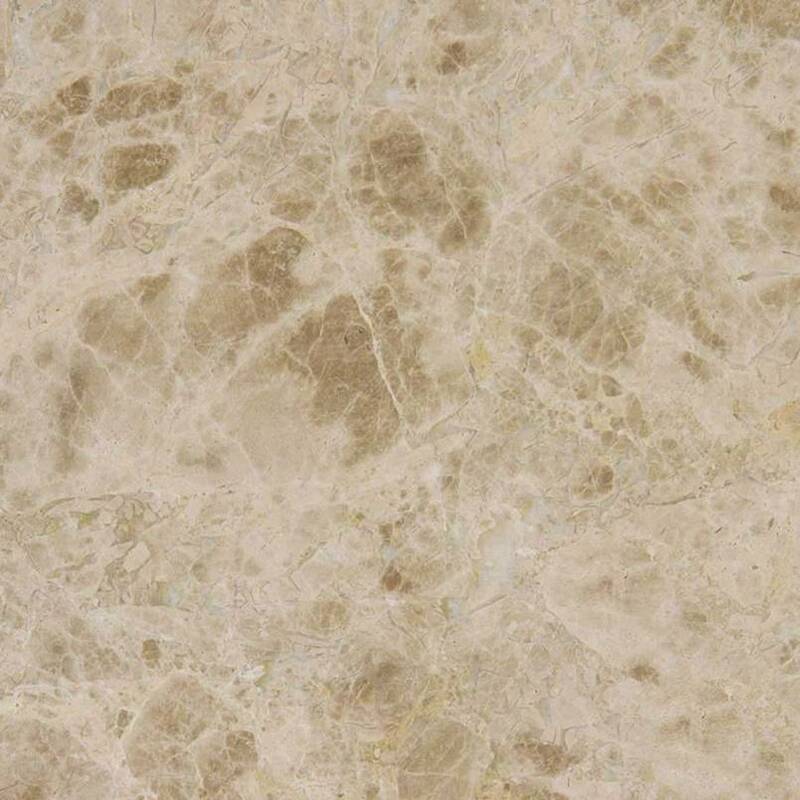 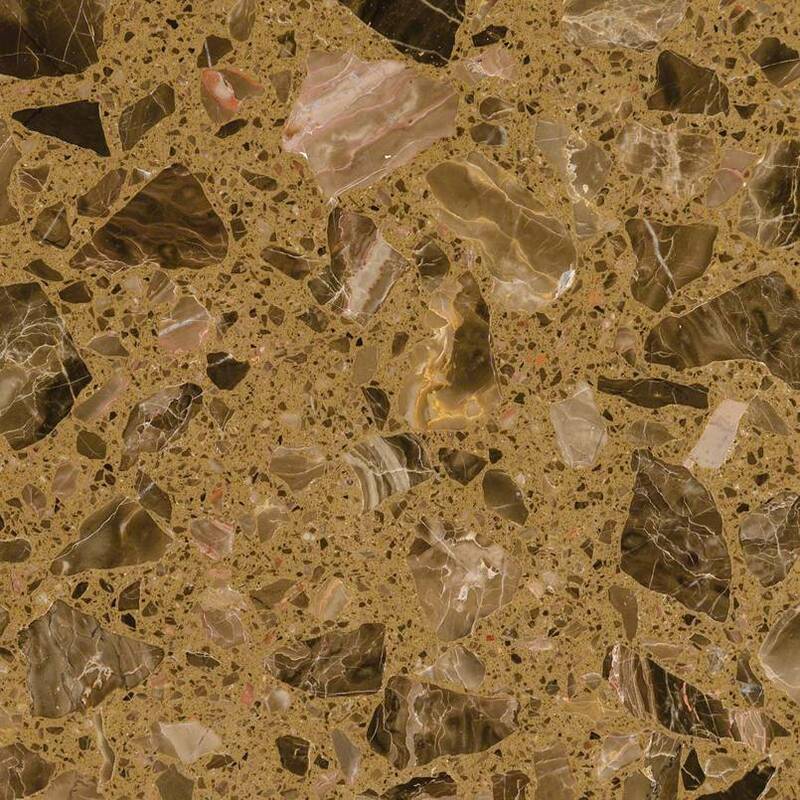  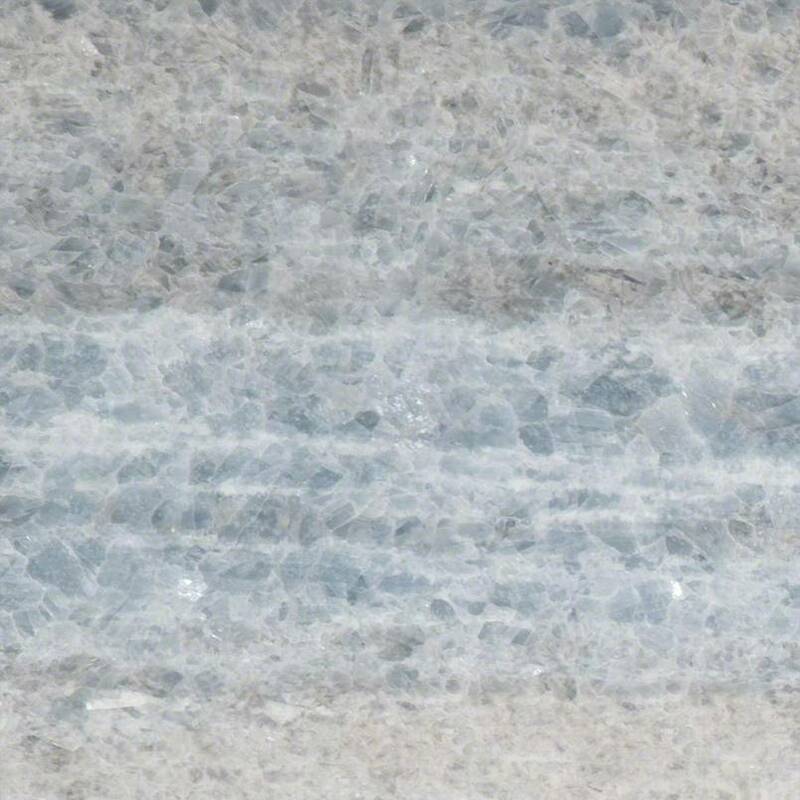 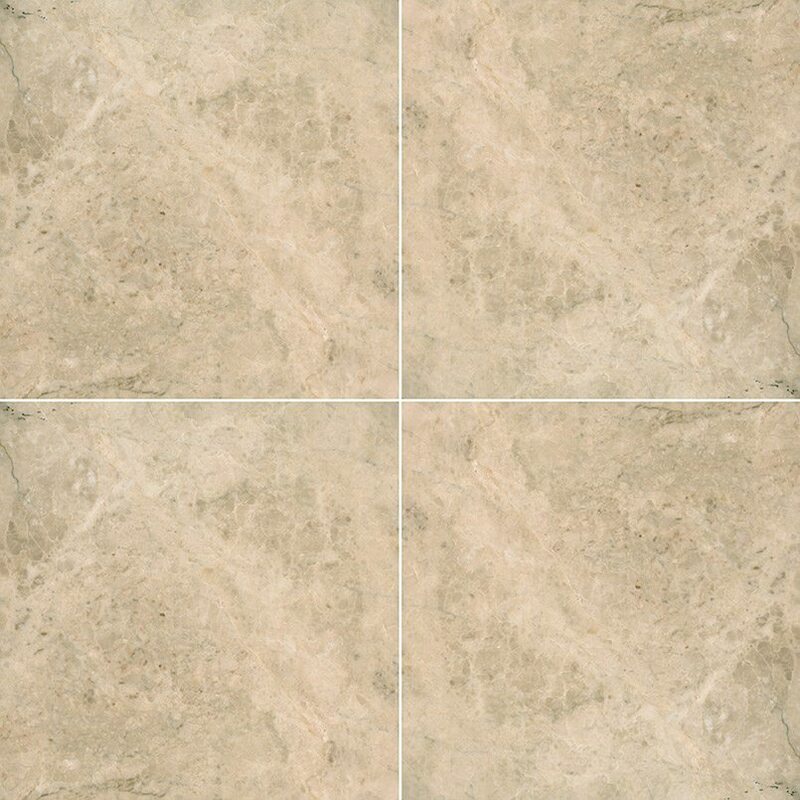 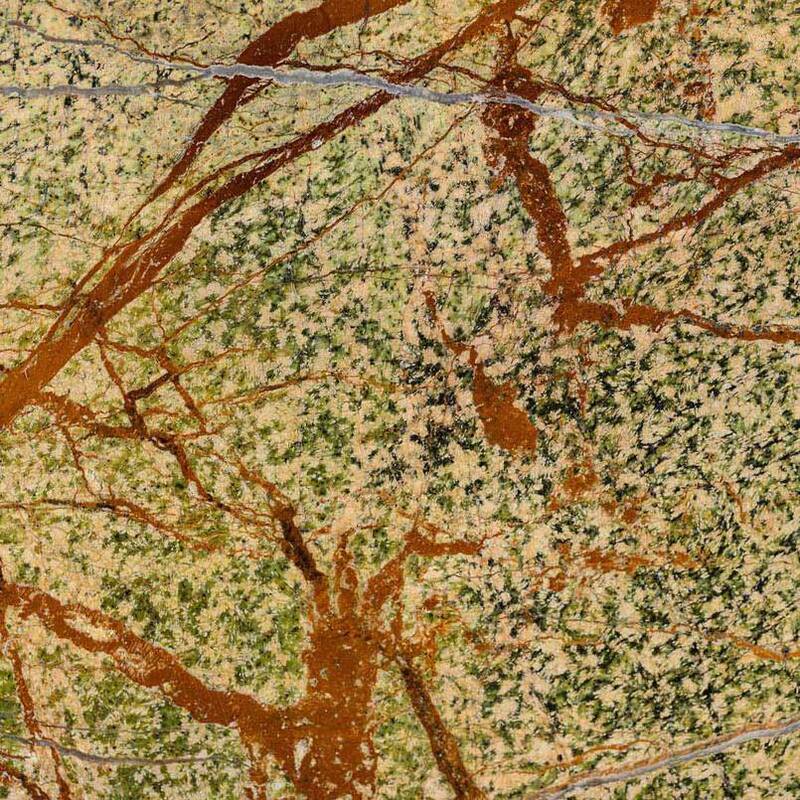 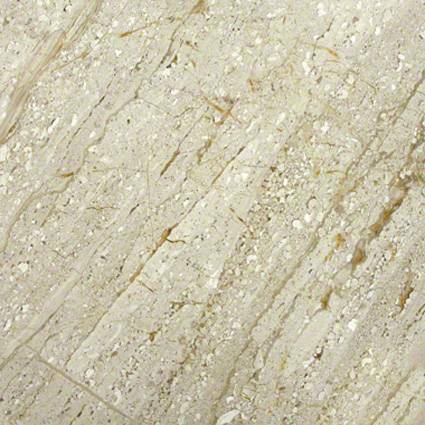 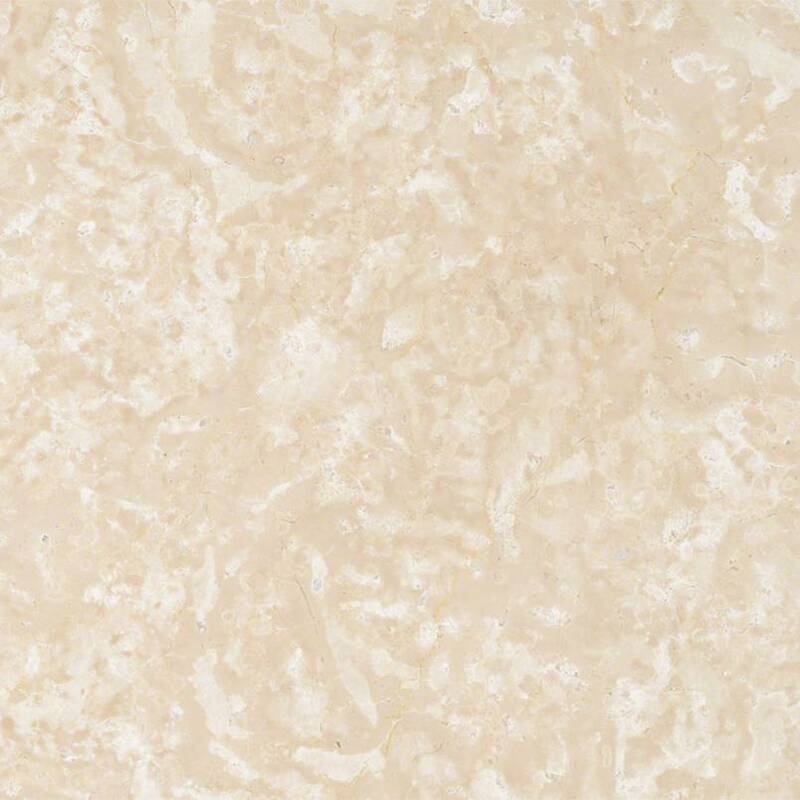 It is a natural stone which makes it very durable. 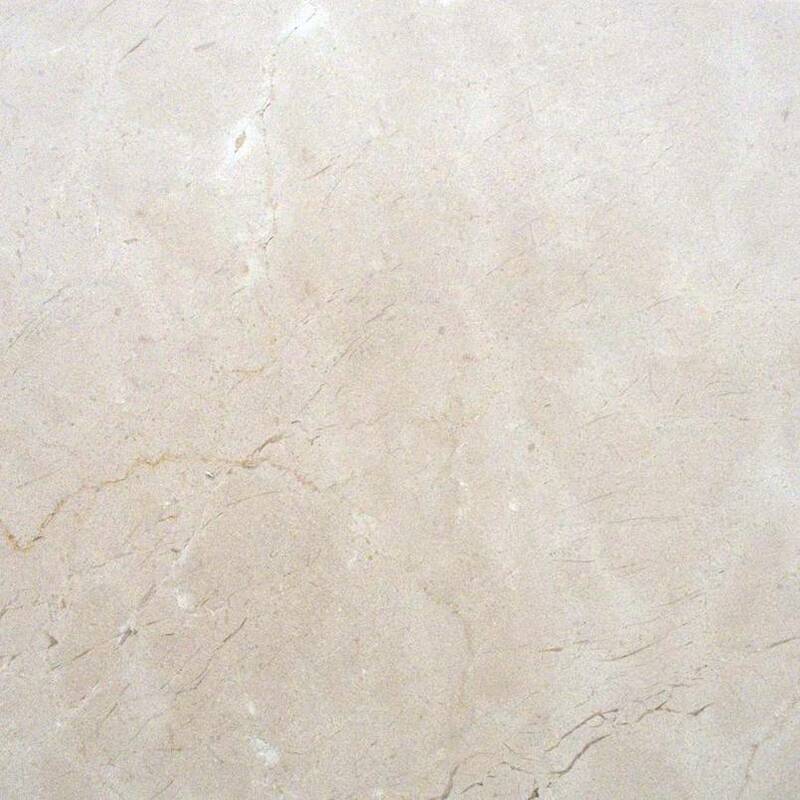 It is resistant to scratching, cracking and breaking. 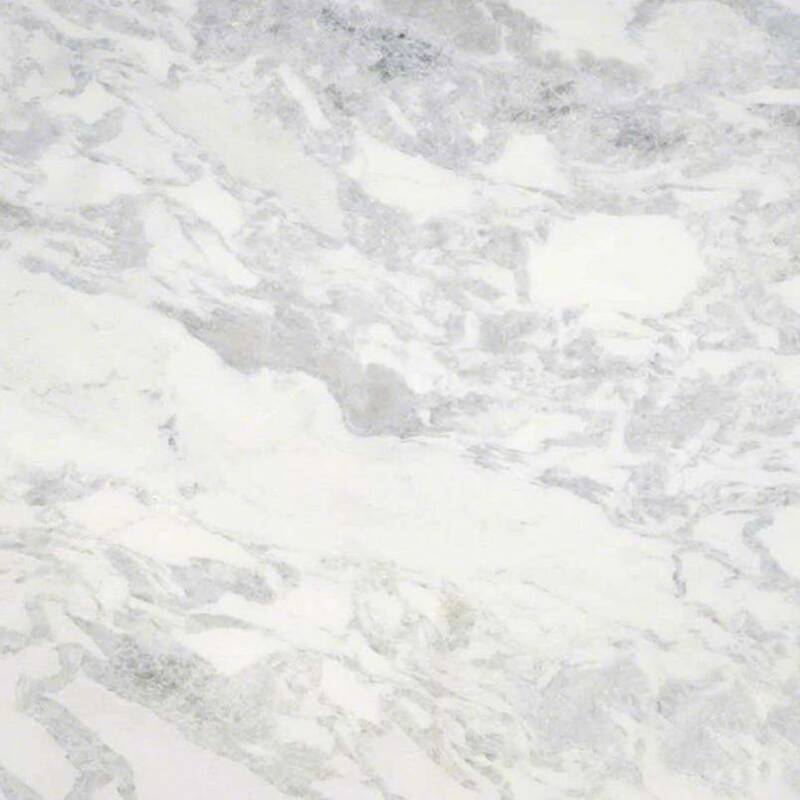 Marble is heat resistance and will withstand the test of time providing a beautiful focal point in your home for years to come. 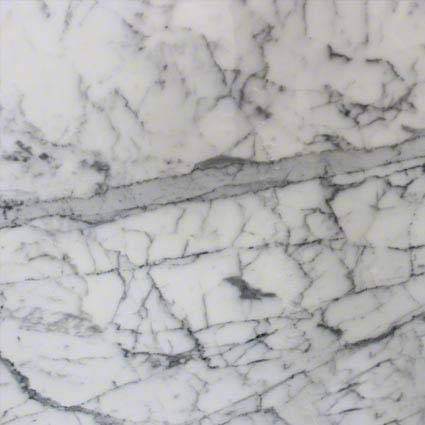 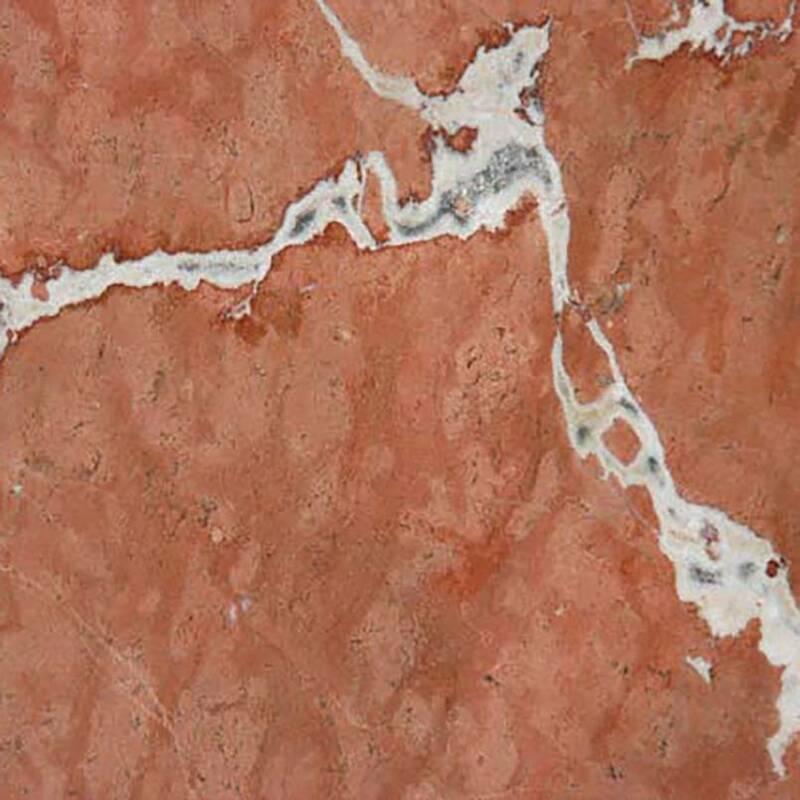 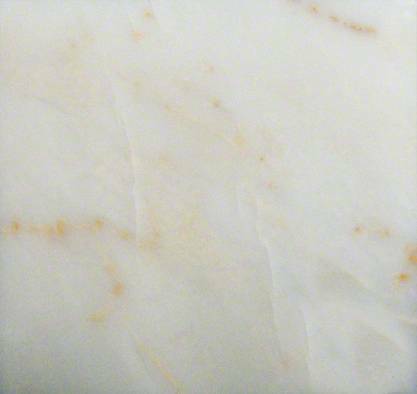 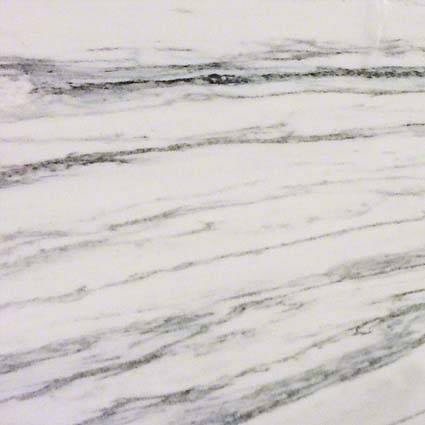 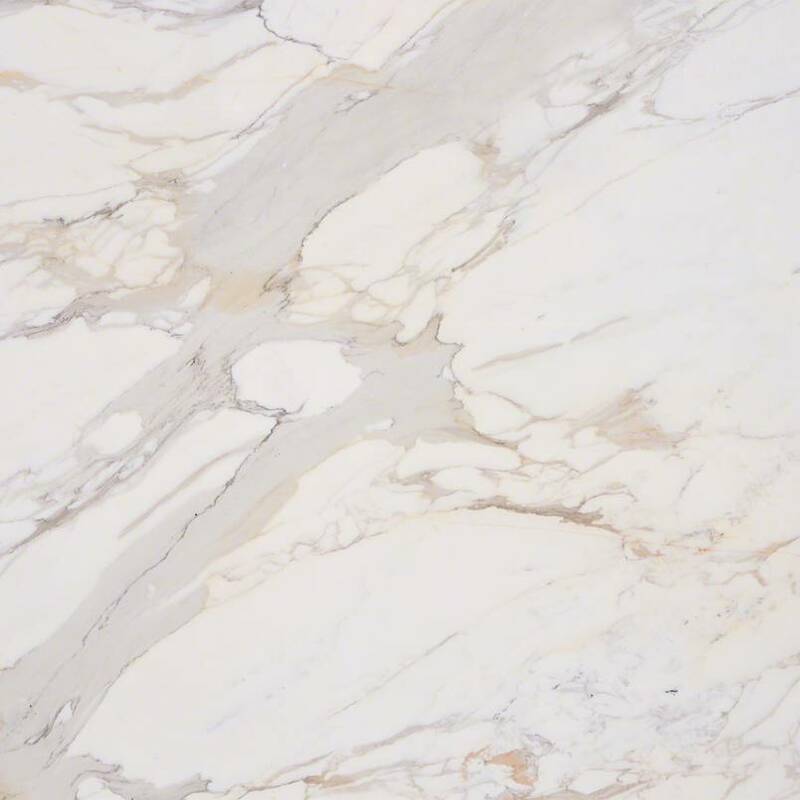 As long as you take the necessary steps to protect your marble from potential scratching or staining, it can remain a beautiful focal point in your home for years to come. 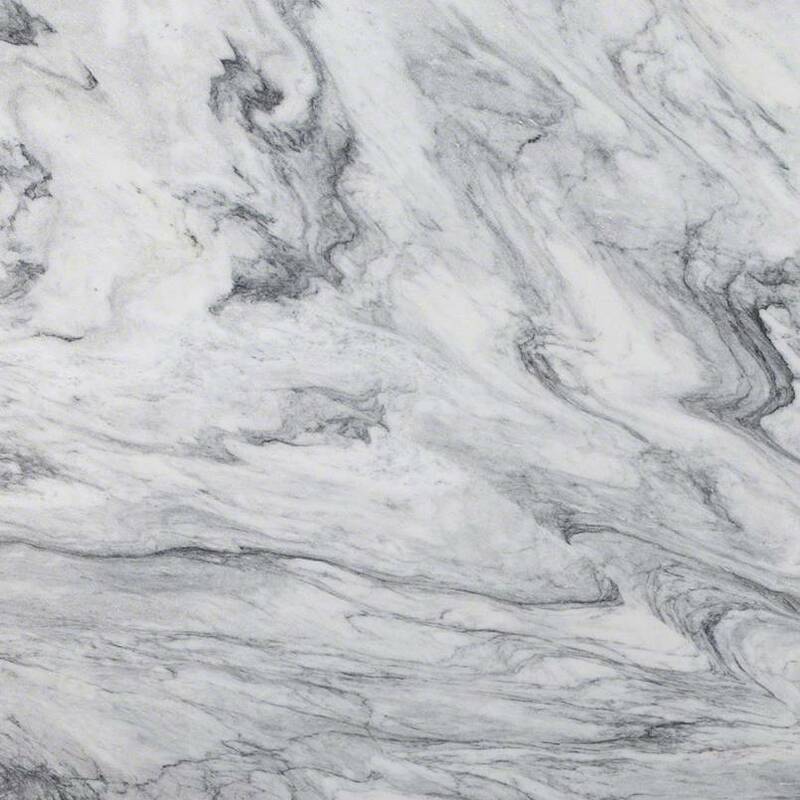 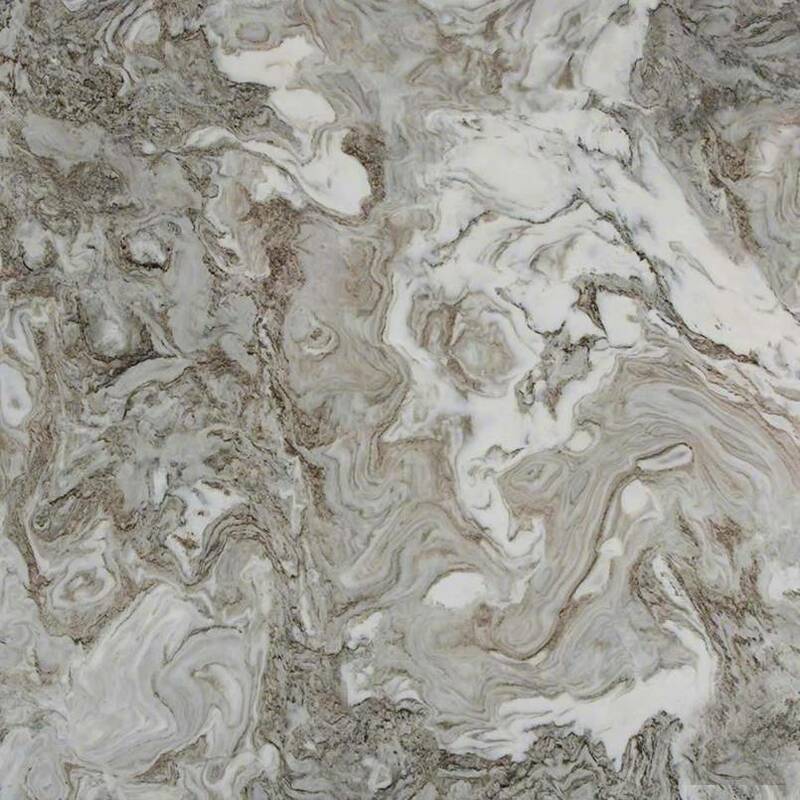 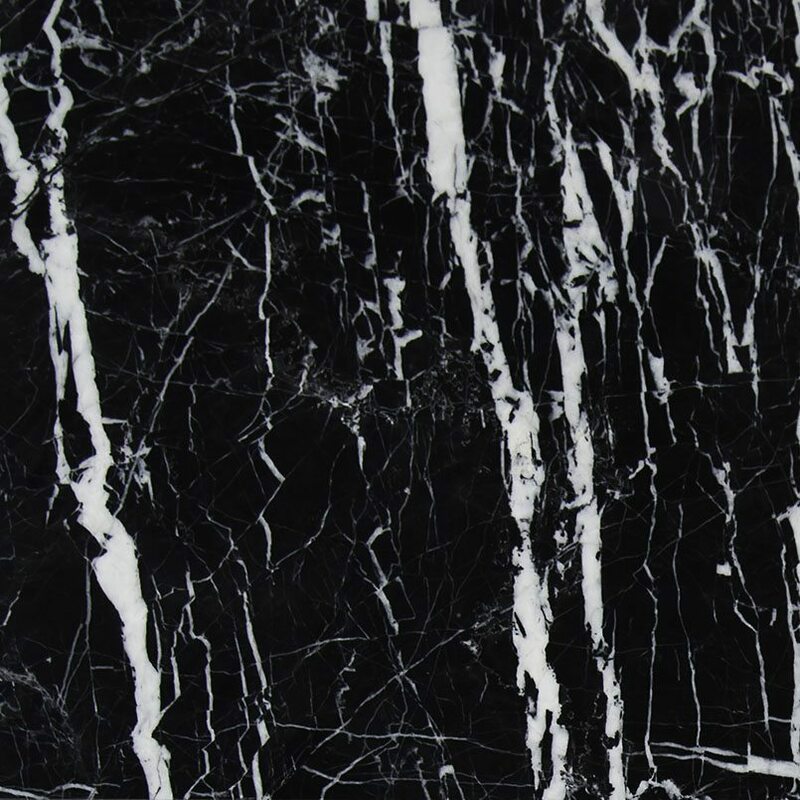 Design Tops has over 50 types of marble to choose from so you are sure to get exactly the right look for your home’s decor.